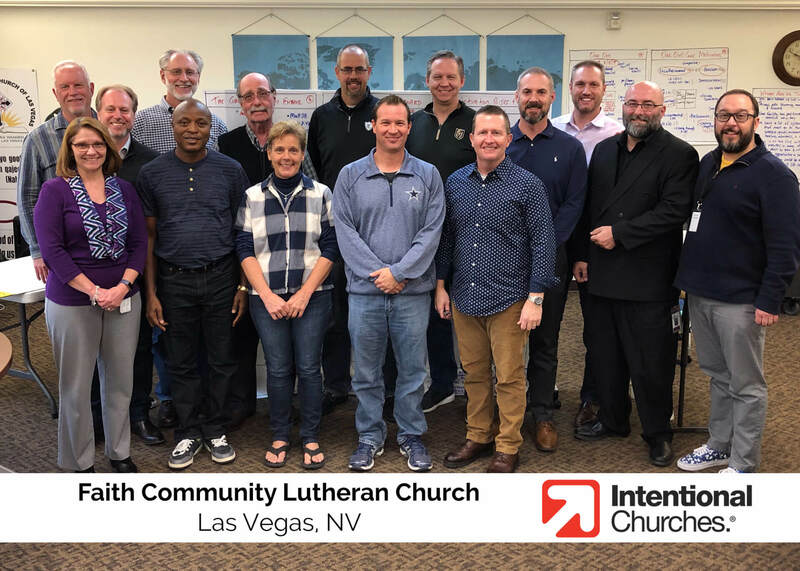 We kicked off a Lap One Intentional Growth Plan (IGP) at Faith Community Lutheran Church this week. Faith Community is a church of 700 located on the west side of Las Vegas inviting people to come and know Jesus. We’re always excited to learn something new from every church that joins our movement, and here are a few highlights from our time at Faith Community. 1. Humility and Integrity Go a Long Way. Trust takes time to build and should not be taken for granted. How do you build trust? Listen, be honest, follow through, genuinely care, own your mistakes, and be patient. Just to name a few! Trust is required to lead a growing church, and in time, could be your number one asset. 2. Truly Engage Your High Capacity Folks. Sometimes we leave our high capacity leaders on the sidelines by only offering task-oriented serving opportunities. We can also be intimidated by the prospect of using them effectively. It takes courage to reach out, engage, lead, and place strong leaders around you. But many strong leaders want to be in the game! And in the end, you will be better off and stronger for it. 3. Multi-generational Churches Have an Amazing Opportunity. In many of today’s churches, there are five generations actively engaged. Imagine the gifts and opportunities associated with each generation. Think through the possibilities and figure out how to leverage them for the Kingdom! Boomers can mentor millennials. Builders will serve fervently in a place that’s built to reach their kids and grandkids. Don’t miss this incredible opportunity of our day! 10 Words. I typically close our two-day IGP installation with one word that summarizes each individual’s experience during the session. It’s almost always moving! Here are Faith Community’s words: Overwhelmed, Exhilarated, Illuminated, Surprised, Let’s Go!, Clear, Humbled, Ready, Nervous, and Insightful.